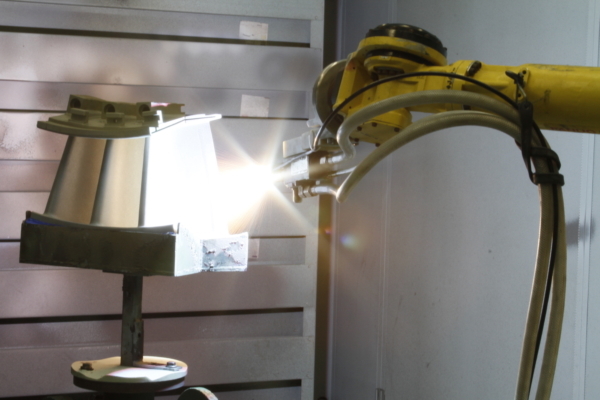 Provide quality robotically applied coatings for our customers, at competitive prices with superior service and delivery. Trinity Coatings, LLC specializes in thermal spray coatings for the power generation, oil and gas, and petrochemical industries. Our goal is to provide coatings that properly address wear, extend part life, and exceed industry standards. We desire to form long term relationships with our customers by consistently providing them with quality coating solutions. Regardless of the size of your company, or scope of your project, all of our customers receive equal attention and service. Trinity Coatings, LLC shares an 80,000 square foot climate controlled facility with Trinity Turbine Technology, LP. 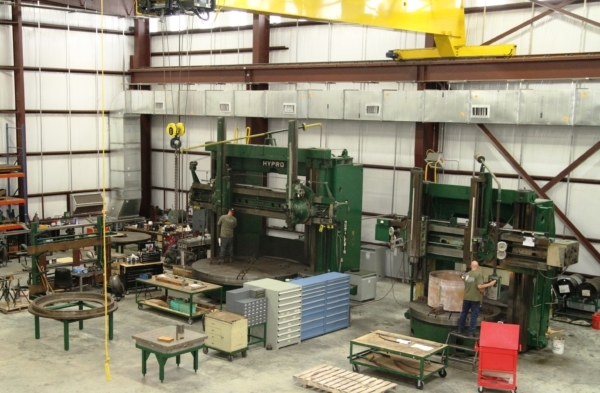 The facility is located on 13 acres in Rosharon, Texas. Trinity Coatings, LLC operates in 15,000 square feet of the facility. In this area, there is 25 feet of hook height underneath 20 tons of overhead cranes. In addition, Trinity Coatings has a 3,000 square foot of adjacent covered area that contains blast booths, a paint booth, and industrial ovens. 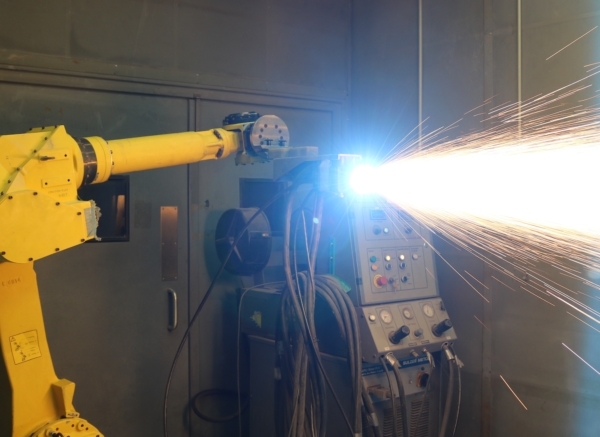 Sharing a facility with Trinity Turbine Technology, LP allows access to a 15,000 square foot machine shop and 30,000 square feet of welding, fabrication, NDE, and heat treating. “Trinity Coatings provides quality in all aspects to meet our coating requirements. Their attention to detail in all phases is second to none. Coatings you can count on at competitive cost and lead times”. 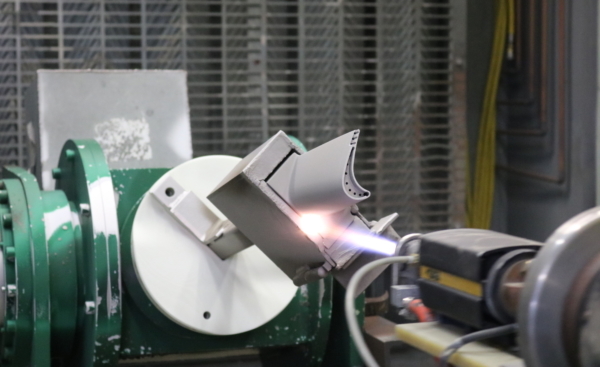 We specialize in thermal spray coatings, but also offer heat treating, blasting, peening, and painting services. Additionally, we can provide NDE (non-destructive evaluation), metallurgical evaluation, and other engineering services.